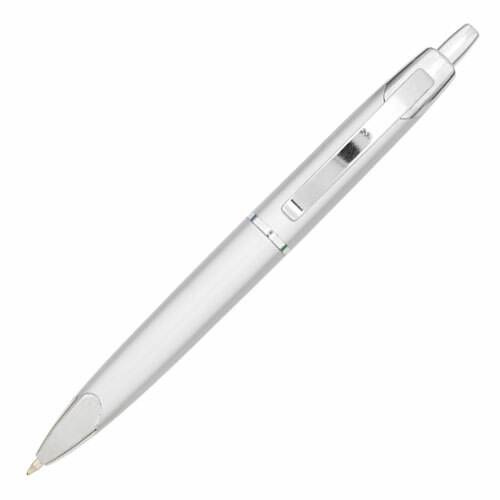 Wholesale Low Cost Retractable Pens Personalized. On Sale Today! Lowest cost in USA and Canada. 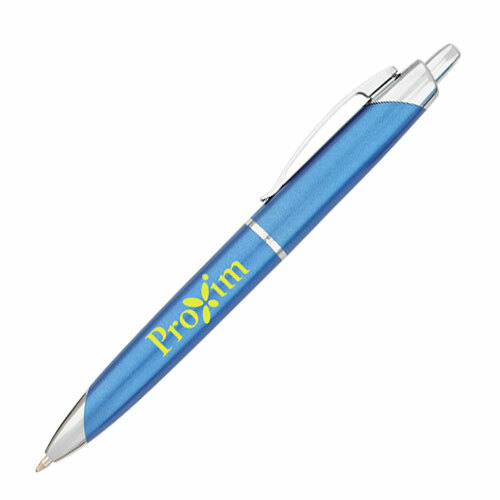 Discounted retractable pens, personalized in bulk. See our today's special on our Price Table below . We also supply bulk blank (not custom imprinted) retractable pens. American clients pay no taxes. Free artwork design and free proofs! No setup charge for 1 color imprint! 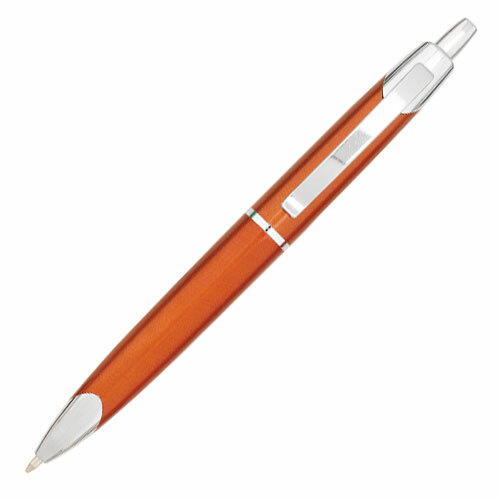 We also supply bulk blank (not custom imprinted) Madrid pens for only $0.47 each. - Pen colors: Silver, Blue, Red, Green, Orange (see photos).